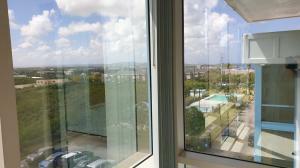 Welcome to Pacific Towers! 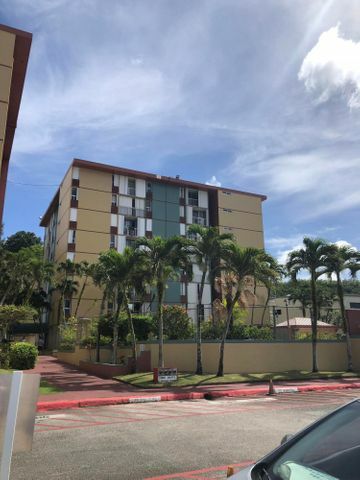 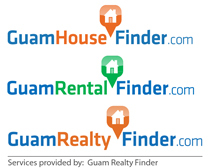 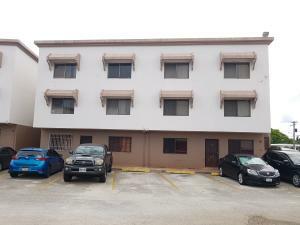 Now is your chance to buy this FEE SIMPLE, 2 bedroom condo, in the heart of Tamuning! 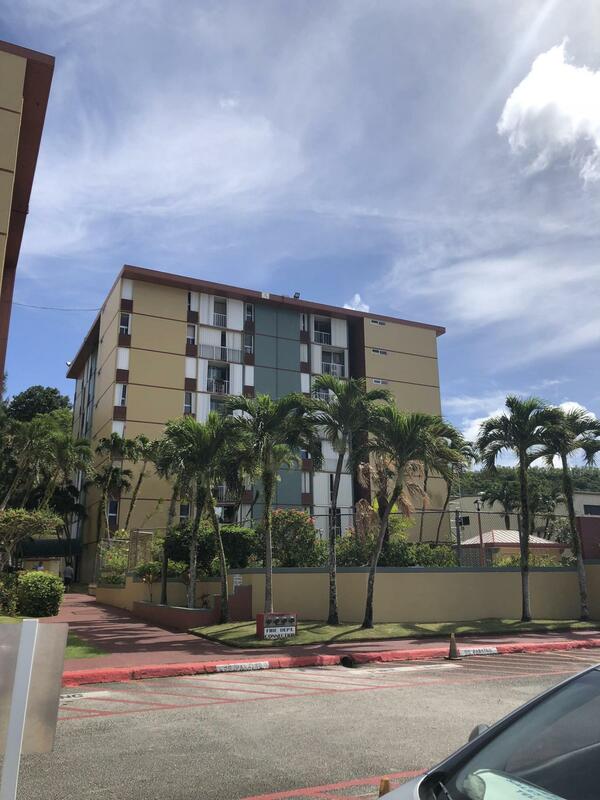 This well known complex offers: 24 security, pool, on site laundry facility, mail delivery, playground and a basketball court.